Ready to fall in love with primary mathematics? 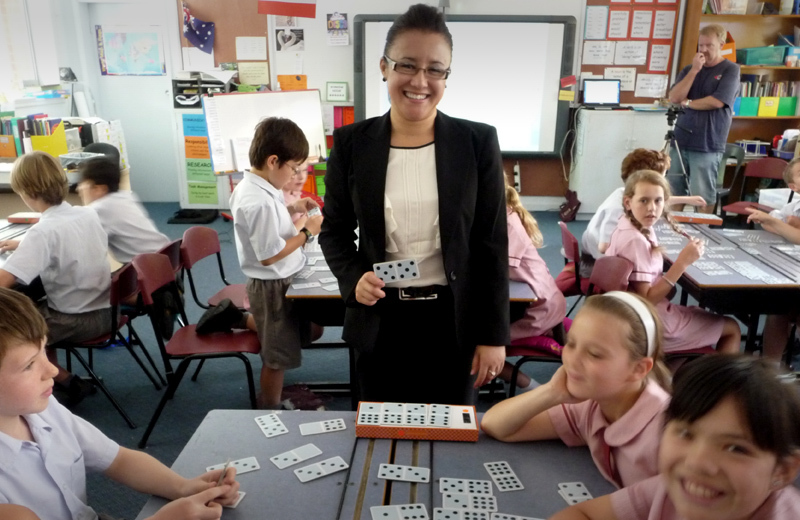 Imagine teaching primary mathematics with confidence and flair, and watching your students develop lifelong mathematical knowledge and excelling at primary school and beyond. 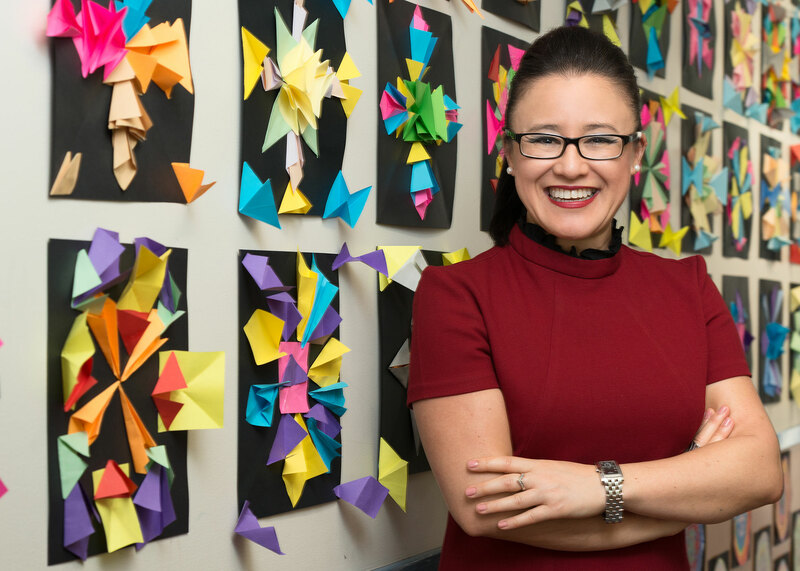 Anita Chin and Tim Waugh take primary schools on a journey of discovery, transforming teachers into confident, inspired mathematics educators, all helping to build the next generation of deep mathematical thinkers. Anita and Tim support, inspire and mentor primary teachers and school leaders through two-year transformation programs, tailored workshops, demonstration lessons, team-based conferences and whole-school online learning. Using their groundbreaking Whole-School Approach model, Anita and Tim empower teachers and school leaders to transform the way mathematics is taught and learned in Australian classrooms. Anita is on a mission to create a generation of confident, inspired mathematicians. You can benefit from Anita’s expertise in any way you choose. From short after-school maths workshops open to anyone, to one-day conferences and leadership workshops, to tailored in-school PL including in-class dem lessons, to online courses for whole schools, and hands-on parent workshops. Short and inspiring 2-hour after school workshops, open to teams of up to 8 educators from all sectors. Anita and Tim offer a range of practical, hands-on workshops using whole-class resources ready for use in the classroom the very next day. Annual conferences and one-day leadership workshops, designed to inform, inspire and empower your team to create a whole-school approach and learn from some of the best mathematics educators and experts in Australia. Anita and Tim help you design a tailored professional learning plan that supports your school’s target areas for improvement. Helping you develop a whole-school approach and translating the curriculum into effective classroom practice. 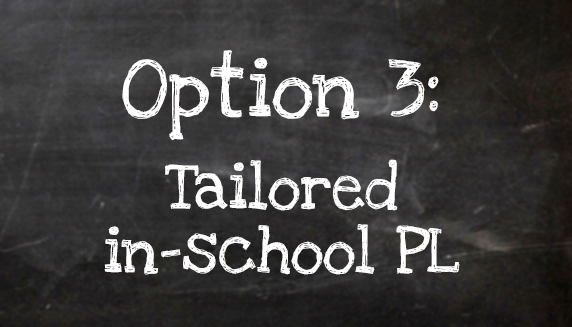 A blended model of PL consisting of online demo lessons, face-to-face team workshops, online reflection and all your printables in one place; Anita’s whole-school framework enables you to implement new learnings, and share with your peers. Our primary mathematics conferences are a fantastic opportunity to learn with your school team and develop a whole-school approach to primary mathematics. Anita is also invited to speak at other professional conferences including MANSW, MAWA and AAMT. Date: Saturday 17 August 2019 (T3, wk 4).... no casual relief required! Whether you’re looking for maths blackline masters, primary mathematics printable resources, mathematical language word walls, or inspiring ways to use hands-on equipment, our Resources section probably has it! You can even search by curriculum substrands, resource type and year level! Compiled with love and with the help of primary schools across Australia, this is for you!